This three-story brick structure in Morningside may be the Kevin Bacon of Pittsfield’s mills: through only a couple degree of separation, its connections reach many of the other mills and companies in the town and in this study. It was the nature of this business that gave it such a far reach. 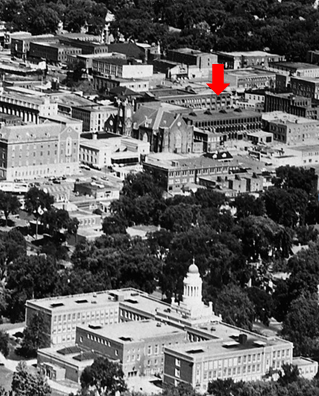 The company was formed in 1874 to provide power for its tenants, mostly smaller businesses. Innovators and entrepreneurs needed such a service since water privileges along Pittsfield’s many streams were locked up by larger mills. 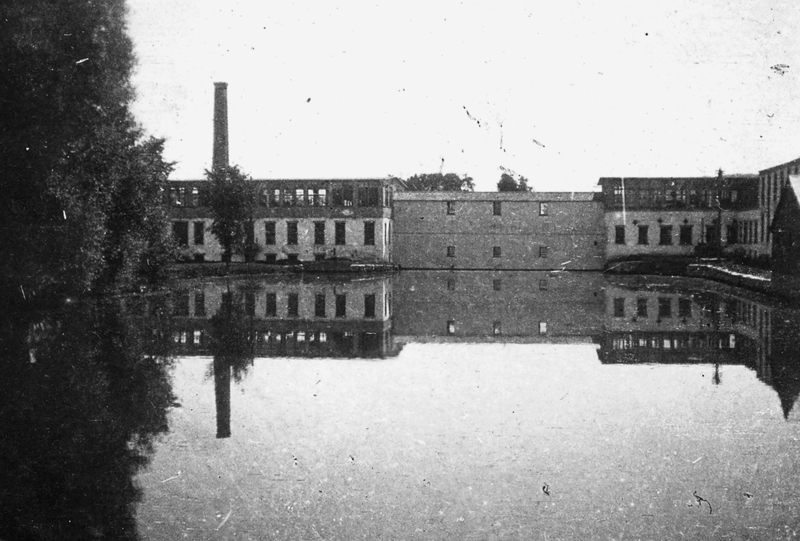 The move towards power harnessed from coal allowed the Kellogg Steam Power Company to locate away from water and close to the Boston and Albany Railroad line for easy access to shipping. Ensign Kellogg put together the group of investors for their idea to provide space and steam to smaller entrepreneurs. Kellogg was a major business and civic leader in Pittsfield serving as President of the Pontoosuc Woolen Mill and the Agricultural National Bank during the Civil War. He served several terms in the Massachusetts legislature and as a delegate to the Republican National Convention that nominated Abraham Lincoln for President. Kellogg Steam Power helped launch many enterprises in the town, who leased space and then moved on to acquire their own buildings. 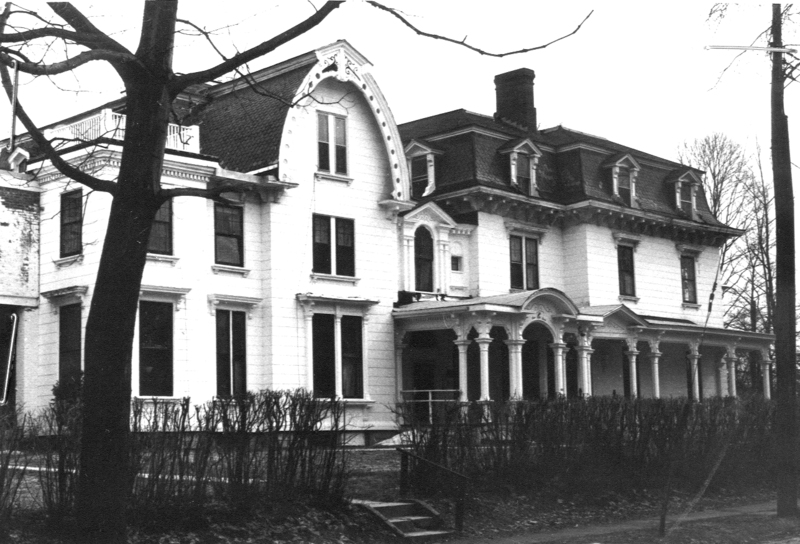 On the first floor was the Pittsfield Tack Company, under the direction of Jabez L. Peck (of Peck’s mills) that employed 25 operatives to manufacture nails, brads and – you guessed it – tacks. 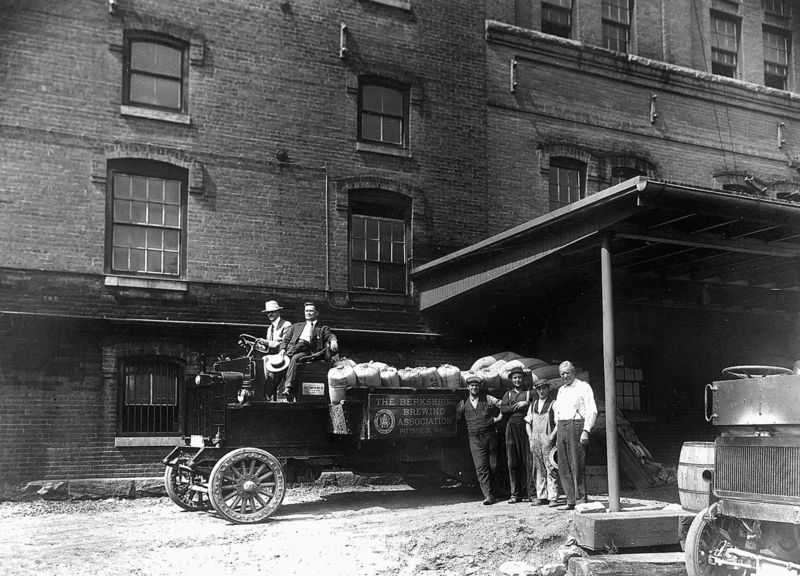 Saunders Silk Manufacturing took over the third floor and then left to merge and establish the A.H. Rice Silk Company. Farrell and May shoe manufacturers were tenants, as was the Terry Clock Company which occupied the second floor until it moved to its new premises in 1884. It was here that George Bliss, the entrepreneur whose invention of a device that could transmit telephone signals through clocks helped propel the nationwide sales of the Terry Clock Company, located in the town center. 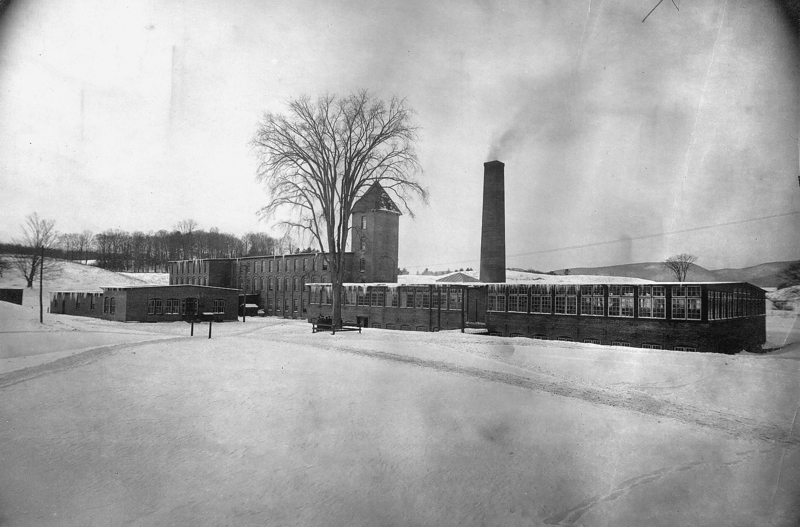 By the turn of the century, with the advent of electrical power in Pittsfield, the need for steam power declined. The Musgrove Knitting Company bought the building and ran its operations there until the 1940s. Now it serves as a retail furniture business. 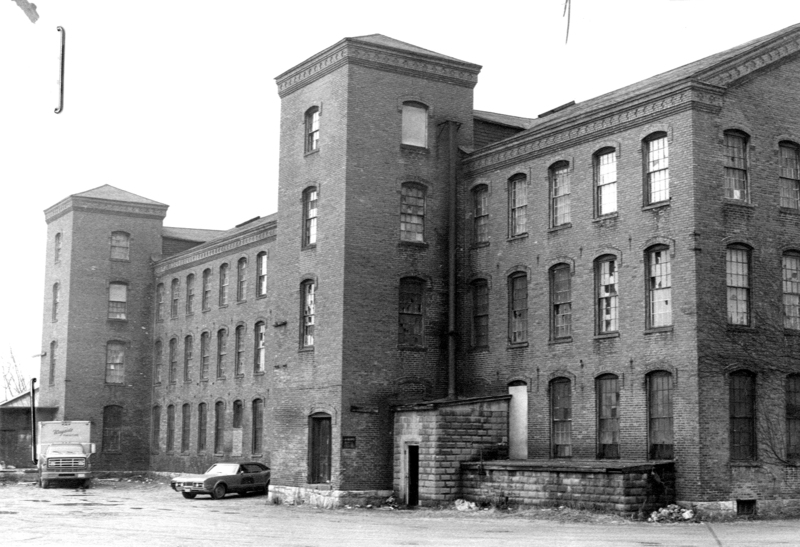 One of the better preserved nineteenth century factory buildings in Pittsfield, the building is almost 200 feet long and is distinguished by its two square towers, with hip roofs. Decorative brick patterns at the cornice where the roof and the walls meet and original windows can be seen here at the juncture of Curtiss and Kellogg Streets in Morningside.